When I get pregnant I don't get that awesome pregnancy glow like a lot of women, my skin breaks out! It wasn't even clearing up after I gave birth to my babies. 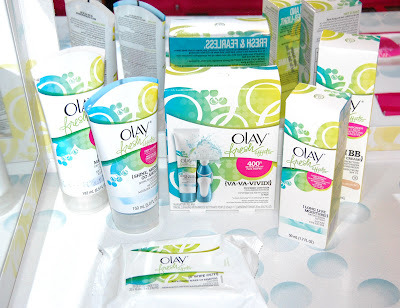 So when Olay contacted me to try out the new Olay Fresh Effects line I couldn't resist. 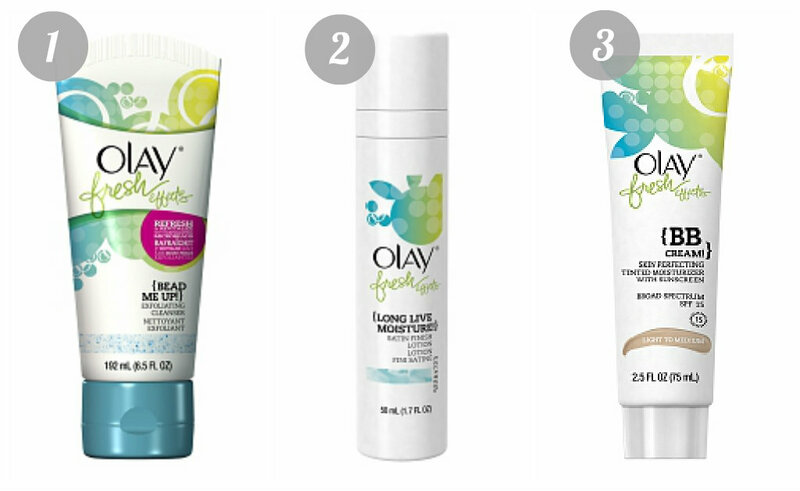 1) Olay Fresh Effects Bead Me Up! 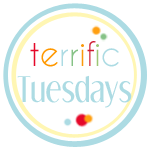 This exfoliating cleanser was the perfect thing to help clear up my skin. It's a good daily exfoliator and wasn't too harsh on my skin. I have been searching for the perfect moisturizer and I found it! I am definitely going to buy more of this! I love the satin finish, it's a light weight moisturizer and didn't leave my face feeling oily. I love this tinted moisturizer! 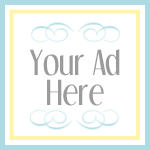 It's perfect for when I need a little extra color or if I have a breakout, it helps cover it up. Really though, I liked everything from the new Olay Fresh Effects line. Have you tried it yet? If so, what do you think? Long Live Moisture!- Satin Finish Lotion: Lose the shine and get satiny active moisturizers keeping your skin soft and smooth for up to 24-hours! 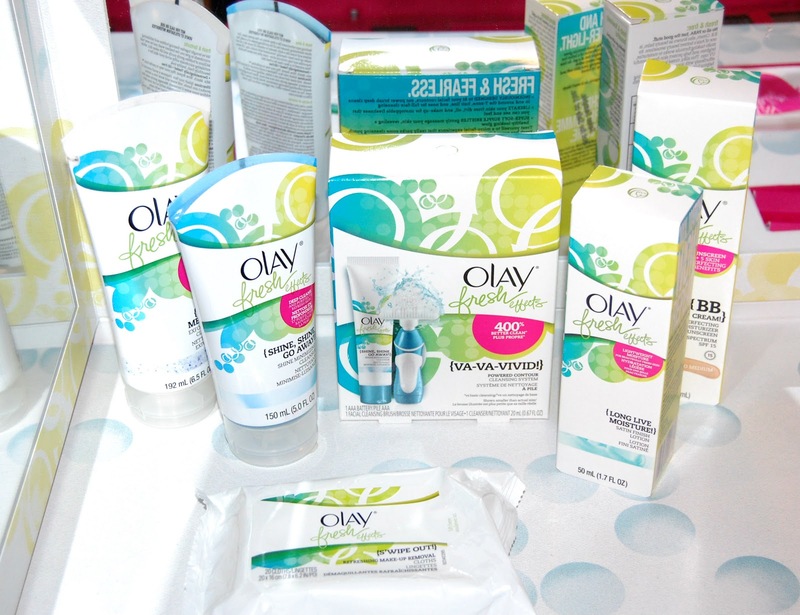 The Olay Fresh Effects products, were provided to me by Olay.